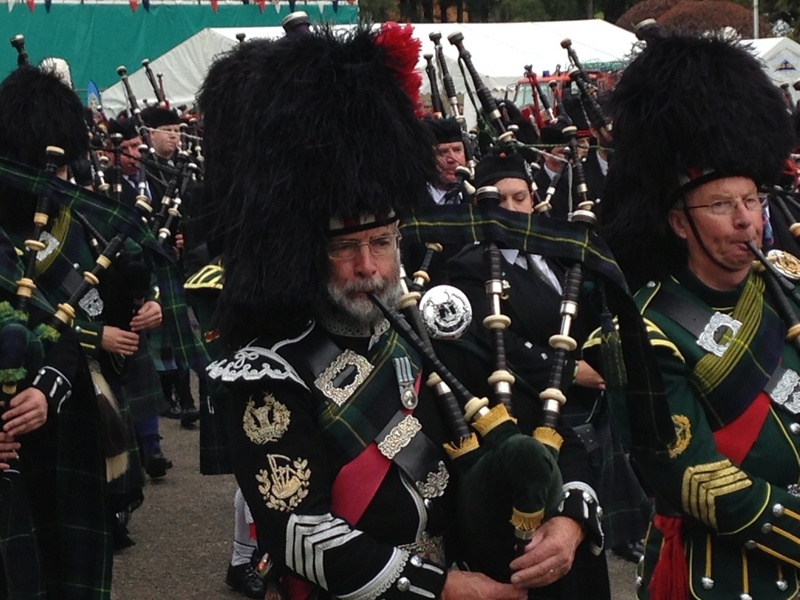 Pipe Bands will be performing in the village each Sunday in July & August. Highland Dancing Shows are performed on a Wednesday evening in Braemar Village hall by the local young dancing class during July & August.Well worth a visit. Opened by Her Majesty the Queen on the 1st September 2018 the new Highland Games Centre situated in the Games park will tell the story of Highland Games and gatherings. This is due to open to the general public in Spring 2019 and sure to be a major tourist attraction. The Linn of Dee is a narrow gorge on the river Dee about 6 miles west of Braemar. 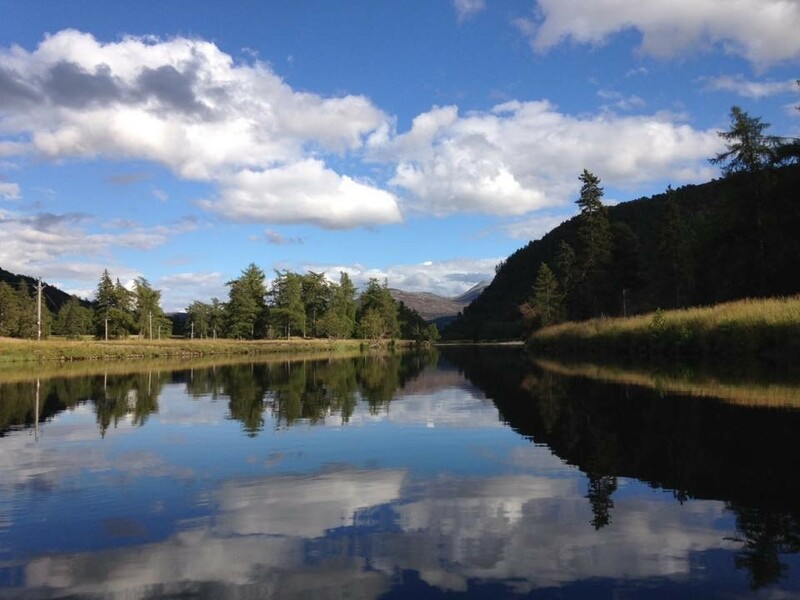 It is a local beauty spot and one of the main starting points for walking in the Cairngorms. The Linn of Quoich is a narrow chasm on the river Quoich, and was a favourite place of Queen Victoria’s. 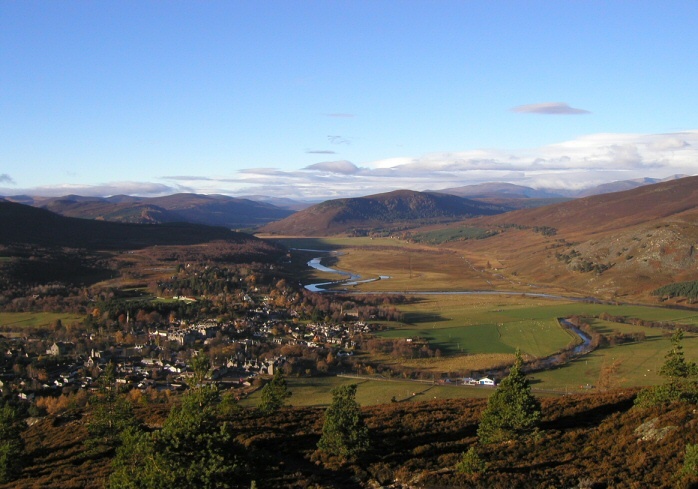 Braemar village lies at the foothills of the Cairngorm Mountains, and in the Cairngorms National Park. It’s location at the confluence of the glens has assured it’s place in history, it was in Braemar that the standard was raised during the Jacobite Rebellion of 1715. 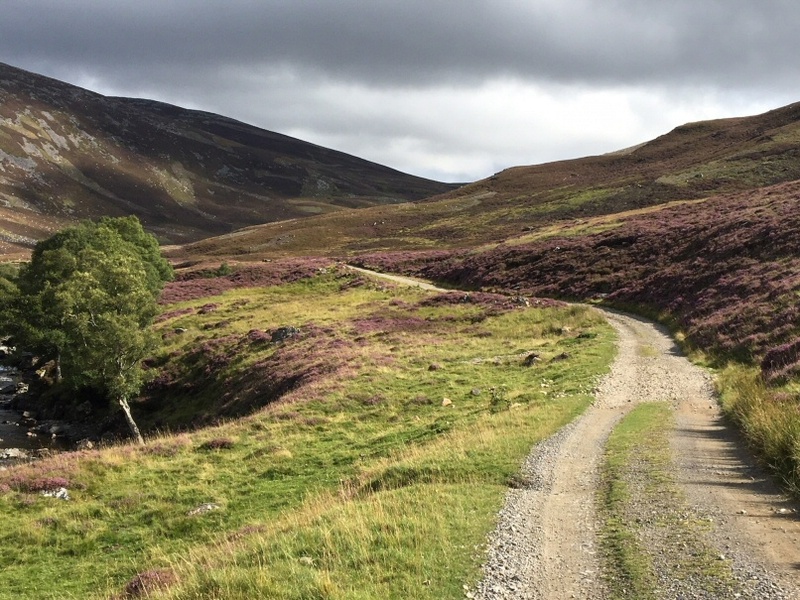 For walkers Braemar has 24 mountains over 3000 feet (munros) of which 3 are over 4000 feet. We also have several low level picturesque walks for all abilities in the surrounding area. 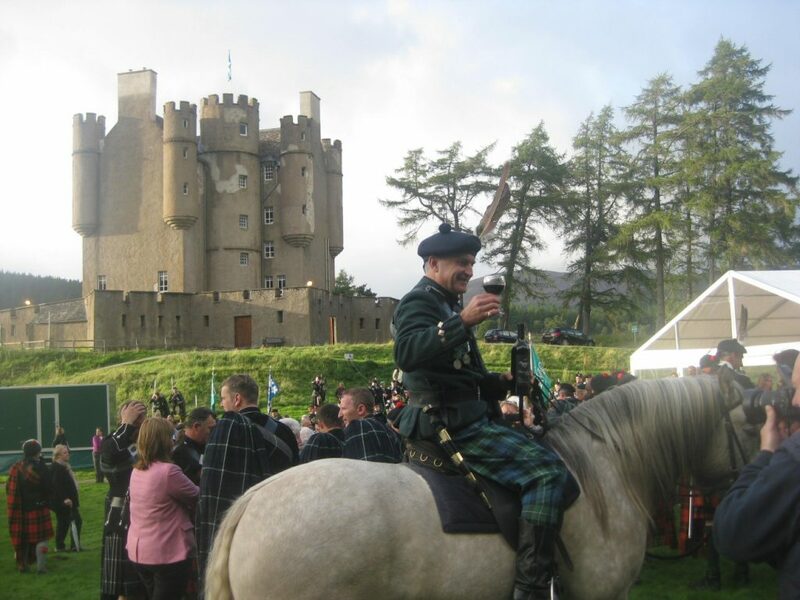 Balmoral Castle, the Queens summer residence and major visitor attraction is just 8 miles away and with the community owned Braemar Castle 1 mile away, you come to realise why Braemar is such a popular destination for people from around the world. For whisky lovers there is the Royal Lochnagar distillery, one of the smallest working distilleries in Scotland which is just a short drive away. In winter we have Glenshee ski centre about 8 miles away and the Lecht ski centre about 45 minutes drive away offering skiing and snowboarding. 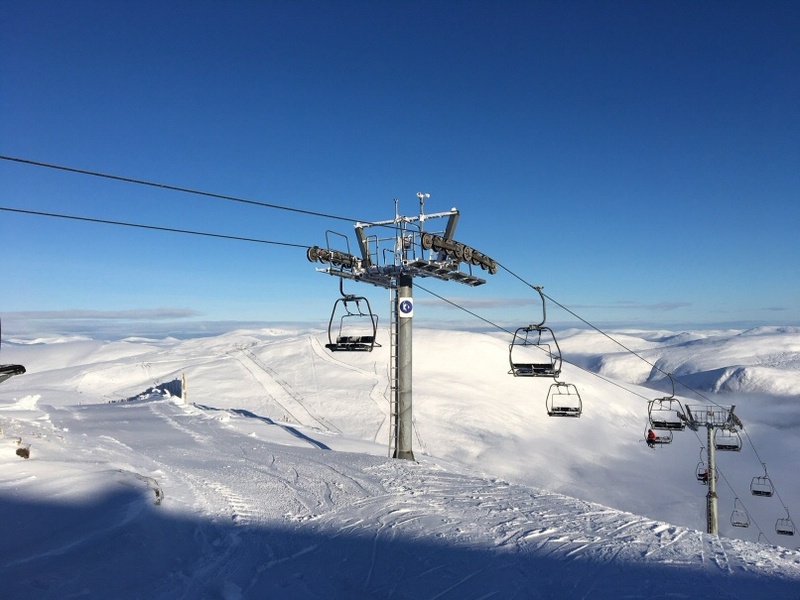 Glenshee is the largest ski centre in the Uk covering 4 mountains, 3 valleys and with 21 lifts and tows you will find everything from beginners runs through to off piste on Glas Maol. 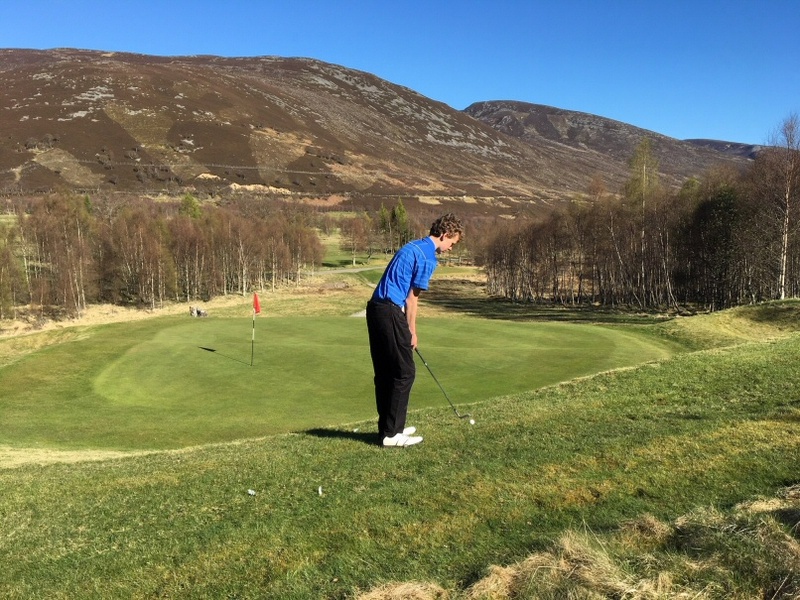 Only 1 mile away from Craiglea bed & breakfast we have Braemar Golf club which is the highest 18 hole golf course in the United Kingdom. At around 1200 feet above sea level the 4935 yard course will set you a challenge. With the river Clunie running through the heart of the course and surrounded by mountains what spectacular scenery you will find yourself amongst while playing a round. Braemar Golf Club was chosen as 1 of 4 destinations for the Ryder Cup trophy to be taken to before the 2016 Ryder Cup at Gleneagles. After you have finished your round you will be made more than welcome in the clubhouse where you can enjoy a drink or meal looking over the first fairway. 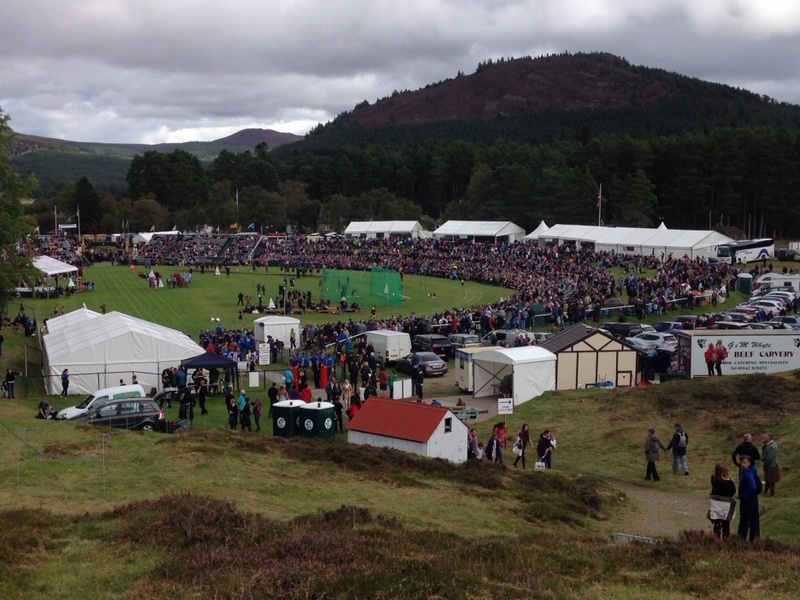 Also within 45 minutes of here there are various other courses including Ballater, Aboyne and Banchory. Stay at Craiglea for 2 nights and receive £10 off a round of golf at Braemar……………..Monday to Friday. ask for details. We are keen golfers and are members at Braemar where i coach the juniors. Within a few miles of Braemar you have 24 munros (mountains over 3000ft) several corbetts (mountains over 2000ft), forestry walks, and river walks. So whether it’s a gentle stroll or a full day tackling the Cairngorm plateau there is something for everyone. From our front door enter the woods behind and you have gentle walks around Queen’s Drive and Lion’s Face or up Creag Choinnich for magnificent views over the village and surrounding glens. Also from the village you have circular walks taking in the River Dee and around Morrone Birkwood a local nature reserve where seeing the Stags adds to the enjoyment as you walk along the paths through heather and the Scots Pine Trees. Just 6 miles from the village you have the Linn of Dee. After taking a photo opportunity at the Gorge you can take various paths which take you along Glen Dee, & Glen Luibeg. We have various maps for you to plan your route as well as a folder of lots of different walks. We have just added Tracklogs digital mapping which will allow you to plan your routes with terrain, ascent decent waypoints, flythrough of land etc. This can be downloaded to a GPS or alternatively if you want to print the routes, there would be a small charge to cover costs. We have a drying room with boot dryer for drying all your gear so you are ready for a comfortable start the following morning. Packed lunches can be ordered the night before. 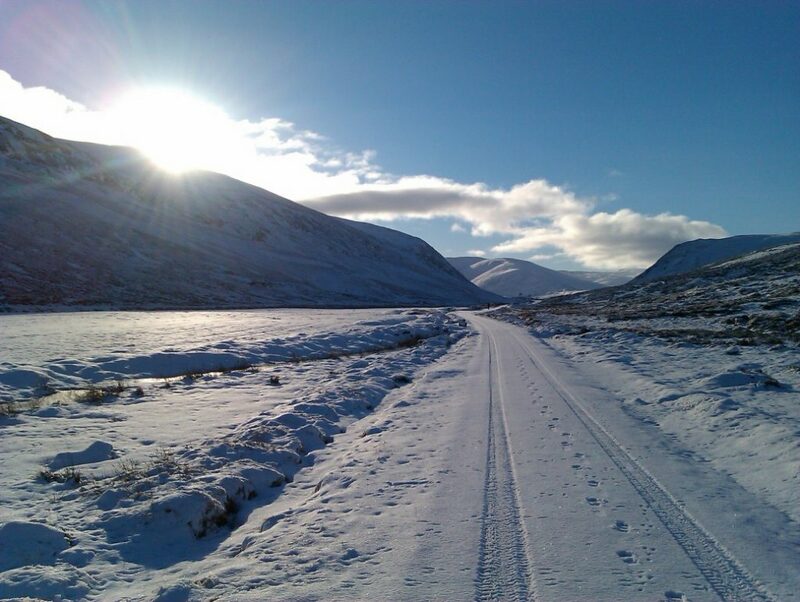 With Glenshee ski centre only 8 miles away and The Lecht only 40 minutes drive from Craiglea bed & breakfast, we are in an ideal location for both skiing areas. You can hire equipment through www.skibraemar.com who are just around the corner from us, offering both ski and snowboard equipment hire or from Glenshee itself.Glenshee is the largest ski centre in the UK spanning 4 mountains, 3 valleys and serviced by 21 lifts and tows. So if you are just starting out on the nursery slopes or you want to enjoy the expanse of Glas Maol there is something for everyone. Each day we will check to see which area has the best ski conditions along with road conditions. We have storage for all your equipment as well as a drying room with boot dryer for getting your gear ready to hit the slopes the next day. Craiglea…………Skiing accommodation at fantastic prices!!!! Just 10 minutes from the slopes! Skiers 3 Night special January to March from £97.50 per person. 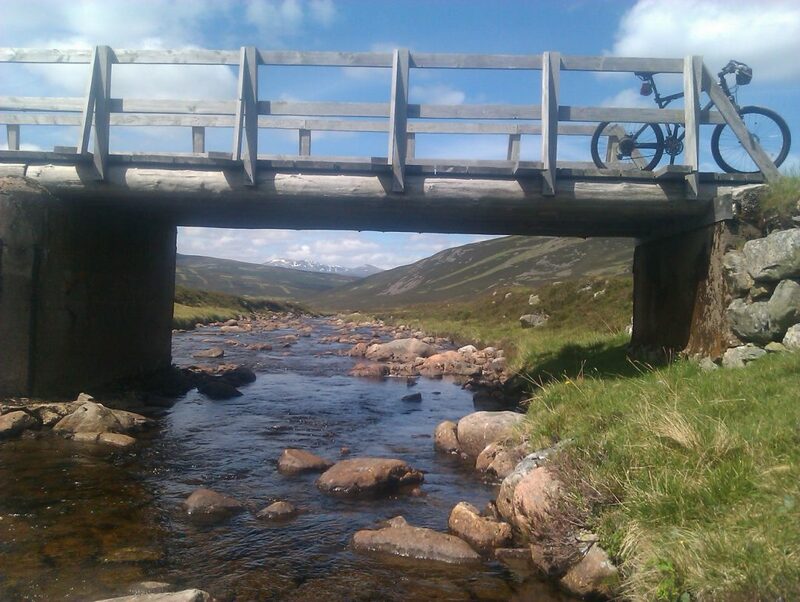 Around Braemar and the surrounding countryside there are trails to suit all abilities whether its a gentle pedal admiring the views or a strenuous all day adventure. We can also provide safe storage overnight for your bikes. Bike maintenance stand and bike washing facilities available. With Braemar sitting on the River Dee and various lochs in the near vicinity Craiglea bed & breakfast is ideally based for your fishing trips. We can arrange Salmon & Brown Trout fishing.